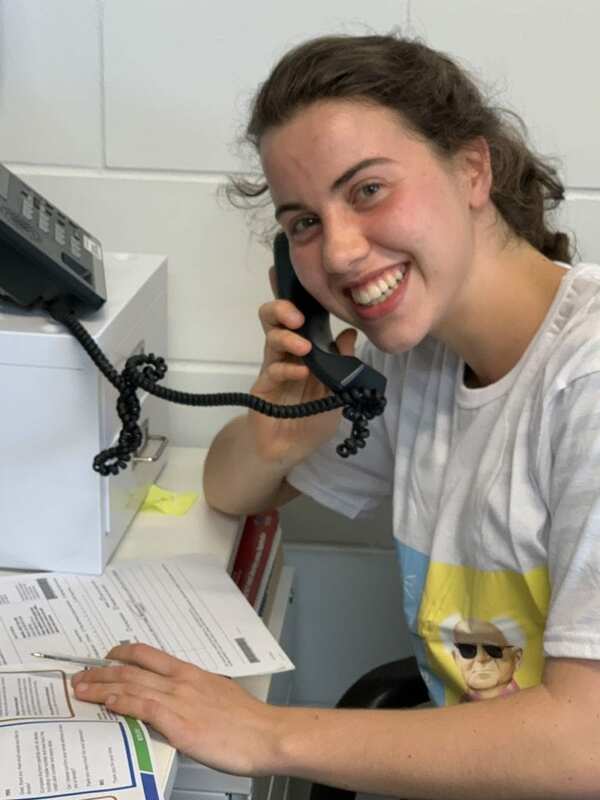 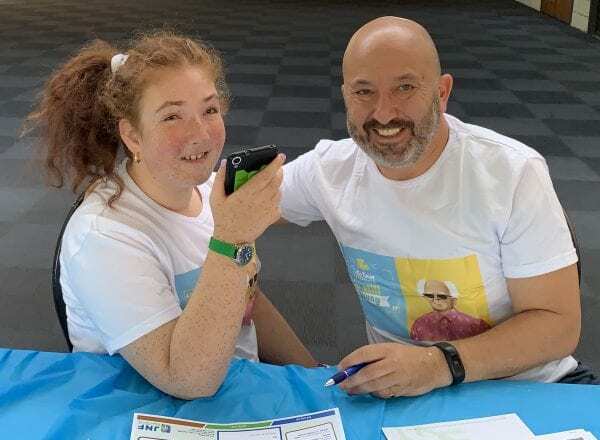 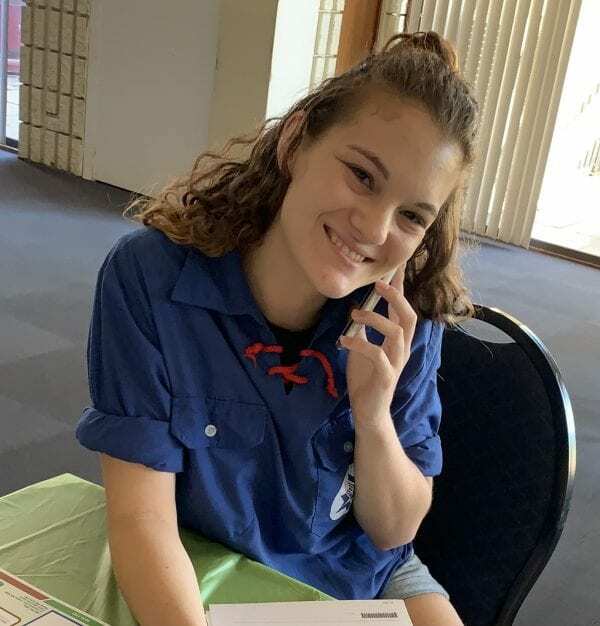 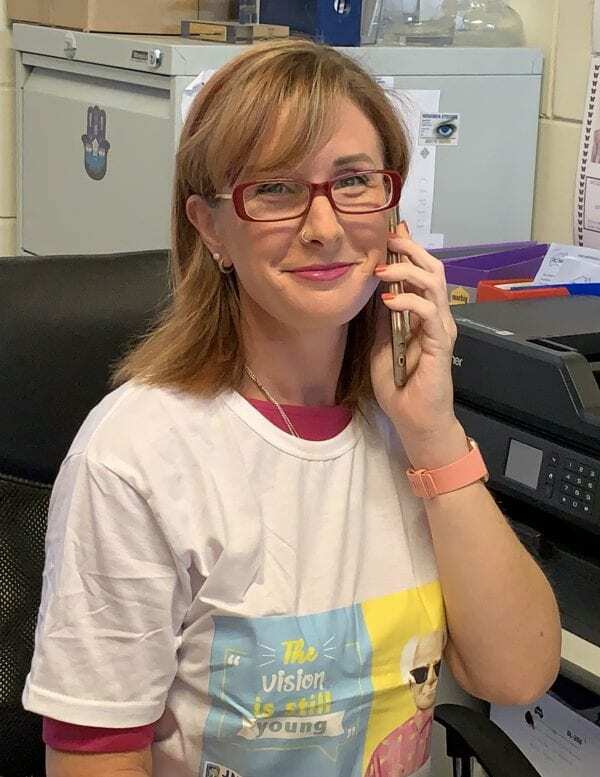 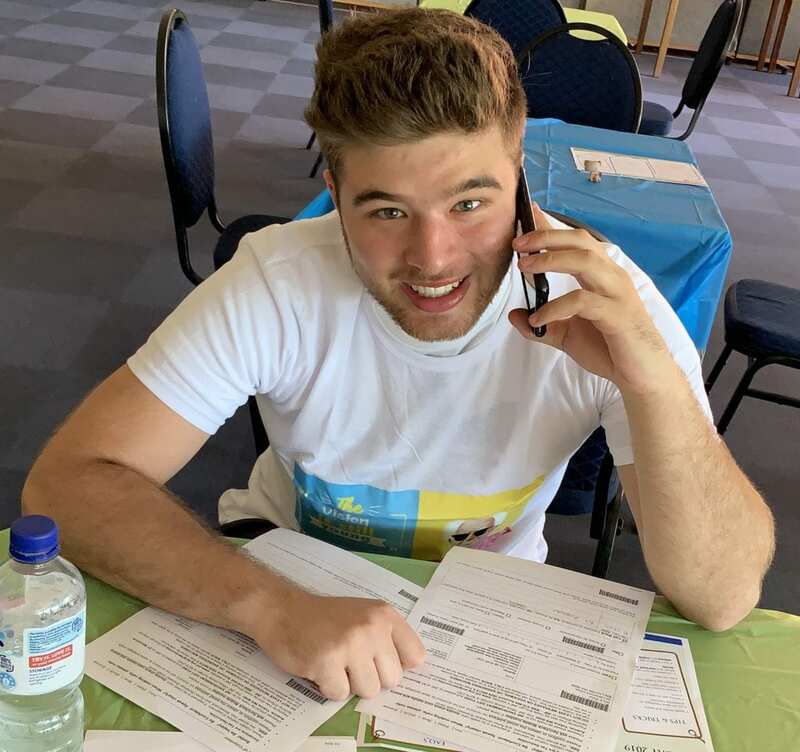 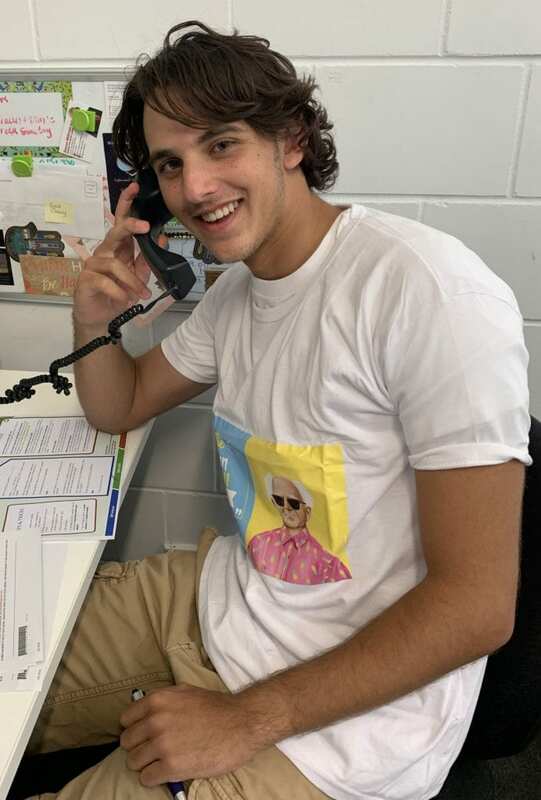 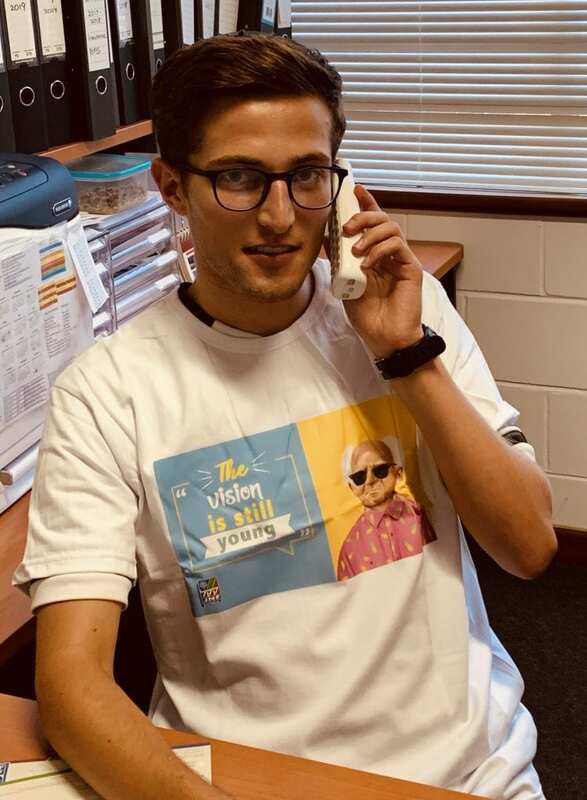 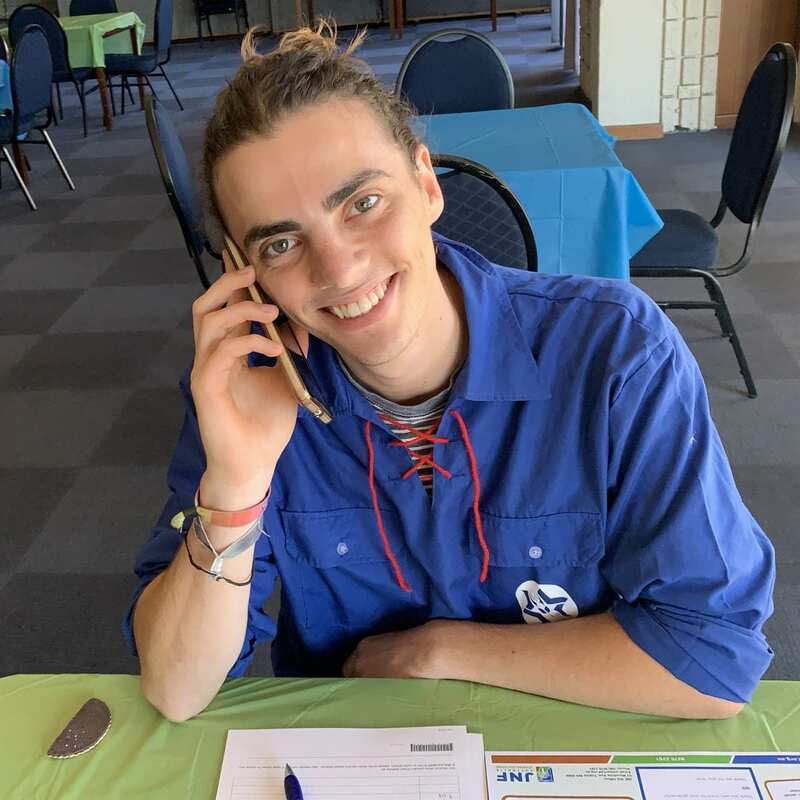 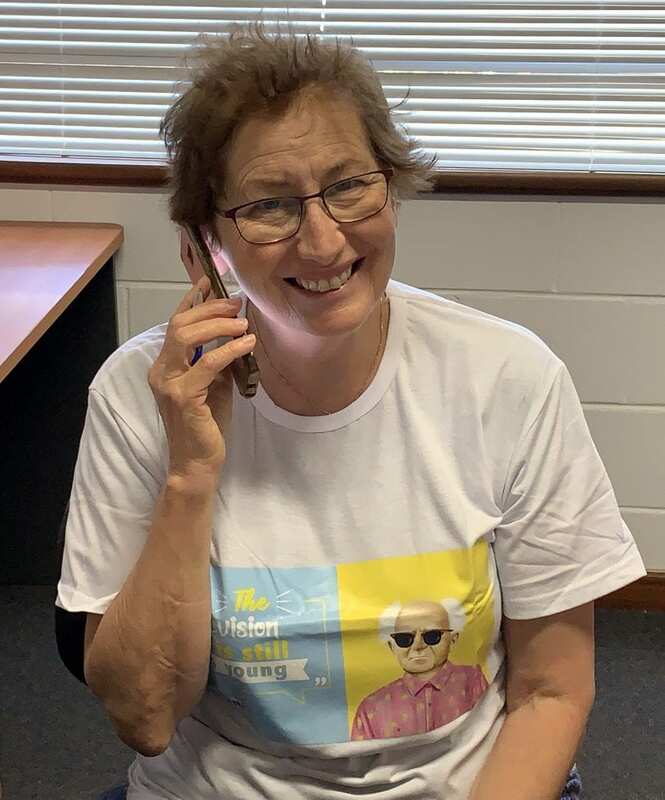 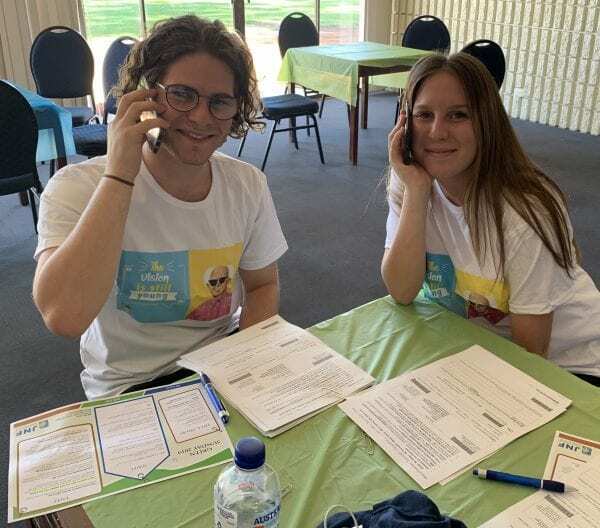 It was a record year for youth volunteers in WA on Green Sunday with the annual telethon having more students and young adults giving their time to make calls than ever before. 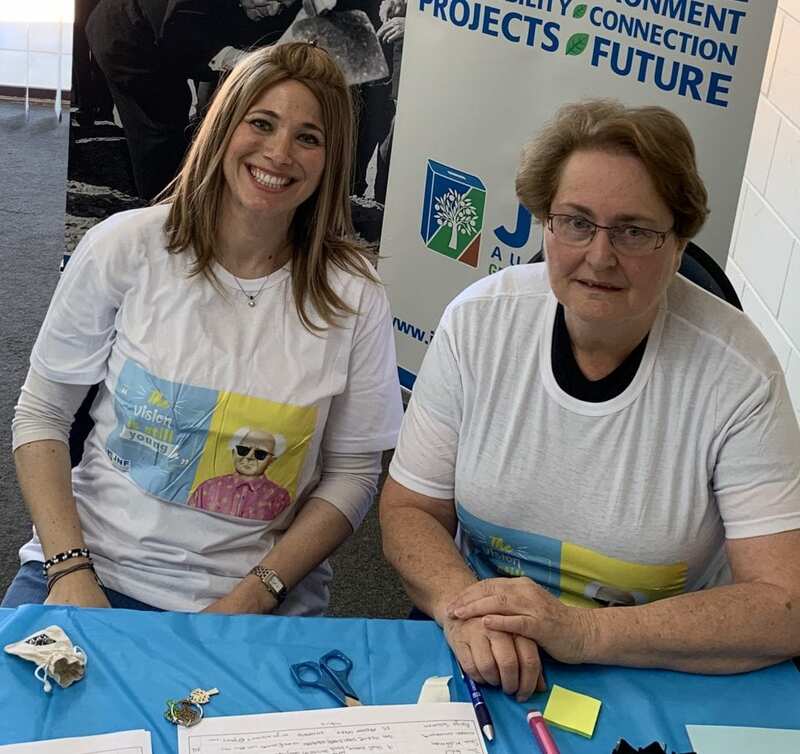 This year’s JNF WA Green Sunday campaign aimed to raise funds for Merchav Am, its partner community in the Negev. 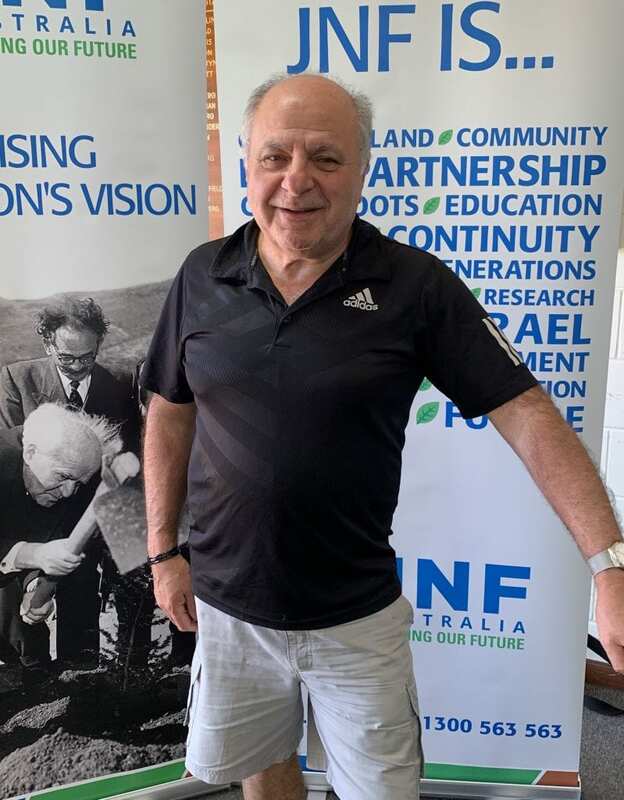 Other the years, the Perth community have helped grow Mercav Am with life-enhancing environmental, recreational and security projects. 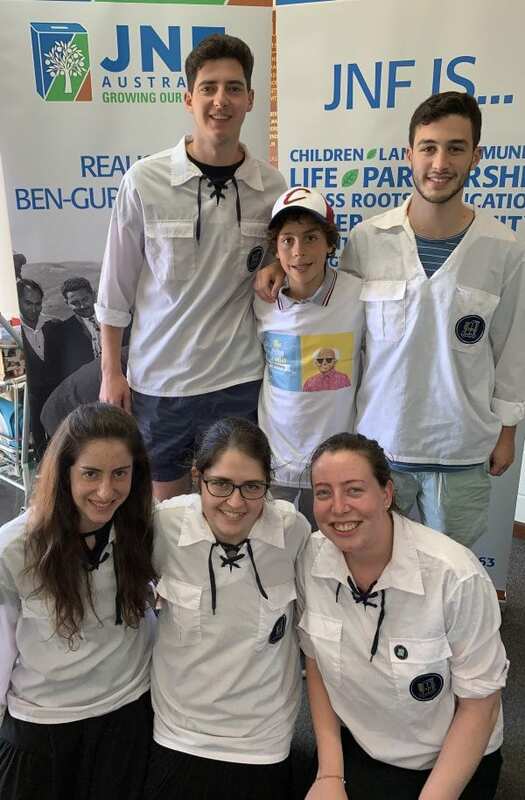 The 2019 Green Sunday campaign aims to develop a green and shaded outdoor education classroom to be utilised by over 500 residents of the community for a wide variety of group gatherings, as well as many tour groups that travel through the Negev region each year. 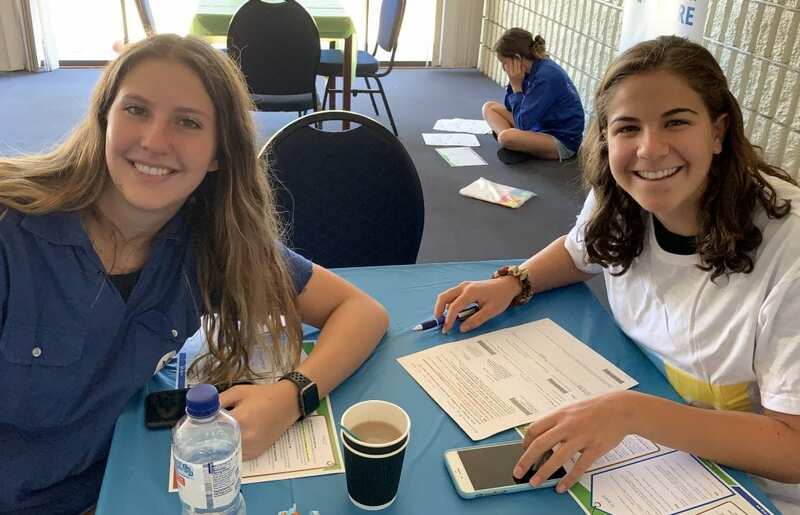 Situated by the community centre and bus stop, the outdoor classroom will be the ideal space to develop semi-circle seating areas and ample shade from trees and shade sails. 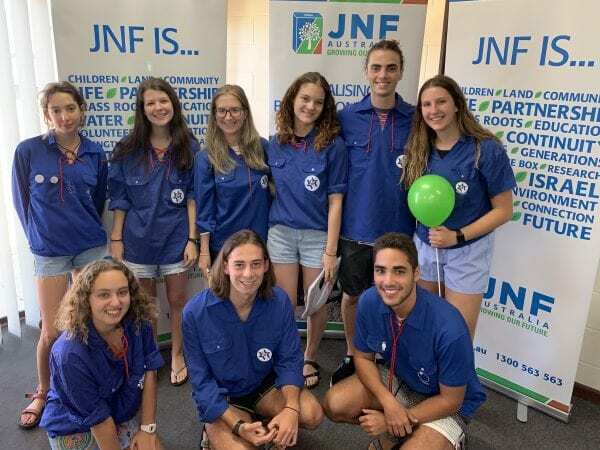 By helping to green and develop an outdoor education area, JNF WA has an important role to play in creating a sustainable future for Merchav Am and Israel. 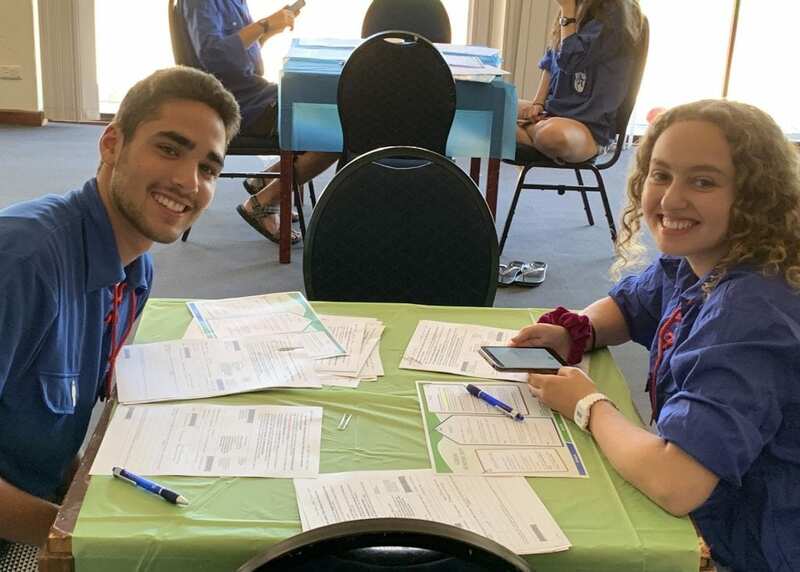 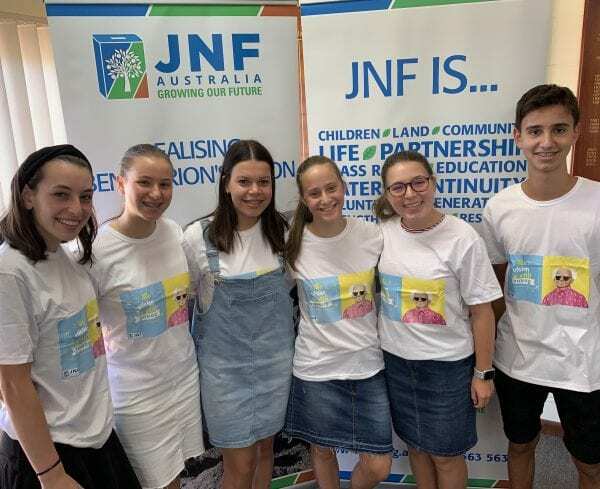 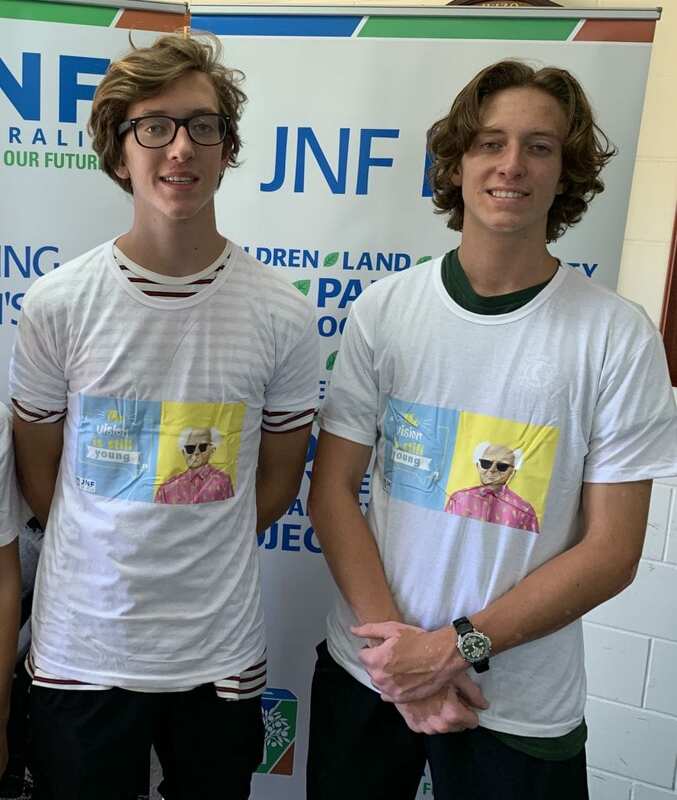 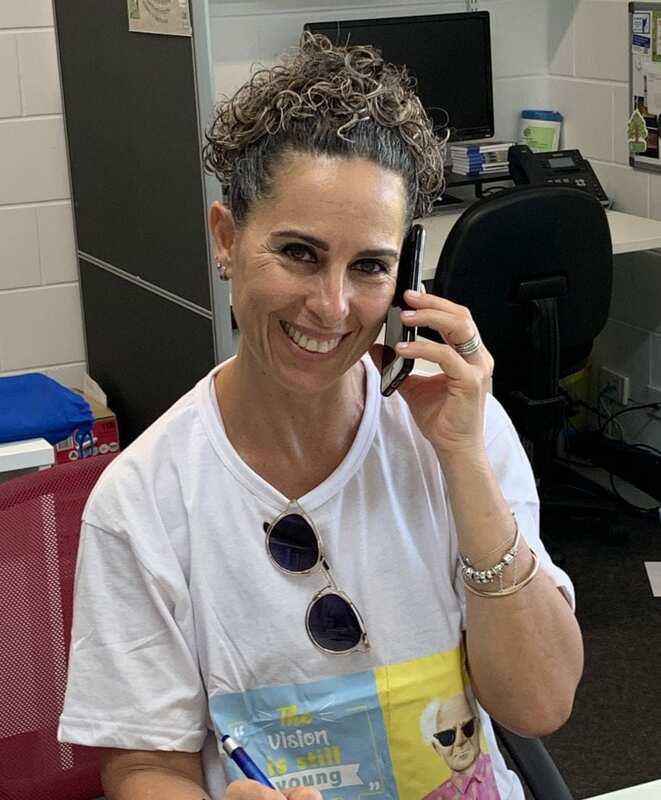 JNF WA would like to thank the dedicated volunteers from its committee, Carmel High School students and staff, Bnei Akiva, Habonim Dror, AUJS, The Tzevet, NCJWA, and other JNF supporters. Green Sunday was a success thanks to those who made the calls to the community and those that answered JNF’s call for support. 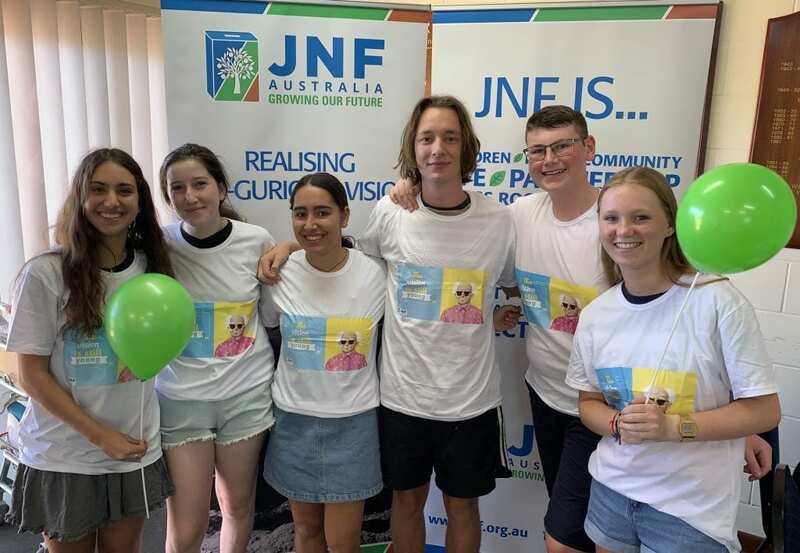 For those who would still like to donate, please contact the JNF office on 9275 2761 or make a donation online at www.jnf.org.au/greensunday. Your support is greatly appreciated.